Over the past months, our team has grown in strength, due to incredible new talent. We would like to take this opportunity to introduce you to the newest members. 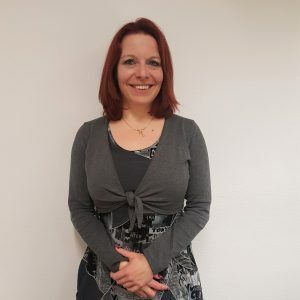 Isabelle joined q-leap as a Training Sales Manager. Passionate about learning languages, she holds a Master’s Degree in Translation from the Haute Ecole Francisco Ferrer in Brussels, where she studied French, Arabic and Spanish. Isabelle has a commercial, creative and competitive spirit; before joining q-leap, she was Key Account Manager for Luxlait between 2012 and 2018. She also worked as a Junior Sales Manager in the cosmetics industry. 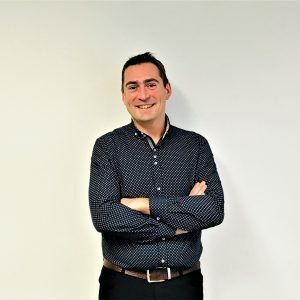 Michel Radermecker joined q-leap as a DevOps Engineer after spending more than 12 years in London where he held the position of Cloud and Automation Engineer. He has extensive knowledge of cloud and automation on Microsoft Azure and Amazon Web Services Cloud. He is a Microsoft Certified Solutions Experts (MCSE): Cloud Platform and Infrastructure and is also an Amazon Web Services (AWS) Certified Solutions Architect. With a keen interest in IT and software, Antoine Longo joined q-leap as a Test Consultant. This young tester holds a degree in computer science that he obtained in Dijon, France. In addition, Antoine has Foundation Level ISTQB (International Software Testing Qualifications Board) certification in Software Testing. Before joining q-leap, Antoine was a financial tester for 2 years. Also, for 3 years, he worked for Canal + as a Test Consultant. Thanks to the varied experience he brings, Antoine contributes to ensure the quality of the tests in all the projects he works on. 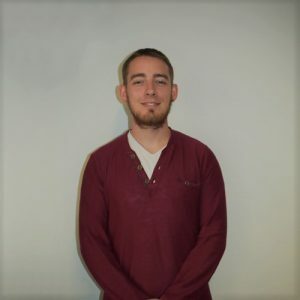 Rigorous and motivated, he participates in the smooth running of projects and is constantly augmenting his experience within q-leap’s Testing team. 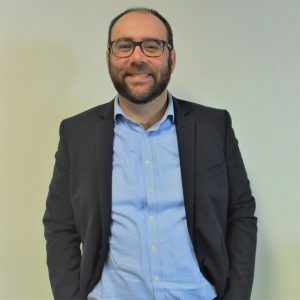 Nicolas Auvé has joined q-leap after having working more than 12 years in the Human Resources space. He holds a double diploma in Change Management from Burgundy Business School and in HR Management from ESSEC-ISFOGEP. Since having graduated, he has been working in various industries such as Defence, Aeronautics and Transportation within large multinational entities and SME’s. Passionate by human nature, its complexity and fundamental role within the enterprise, he devoted his carrier to helping individuals and enterprises understand and grow in harmony. To encourage his colleagues and embolden them, Nicolas wanted to share the following famous quote: “You miss 100 percent of the shots you don’t take” Wayne Gretzky. Congratulations to our new certified TMMi Professional!